Oil and gas companies are loosening their purse strings and preparing to pump more oil and gas. Producers expect to spend $25 billion more this year on capital projects than they did last, an increase of 11 percent over 2016, according to the energy research firm Wood Mackenzie. And they hope to pump 1 million more barrels of oil and gas per day. WoodMac analyzed figures from the 119 oil and gas firms that have already announced their capital budgets. Ninety-nine expect to spend more this year. 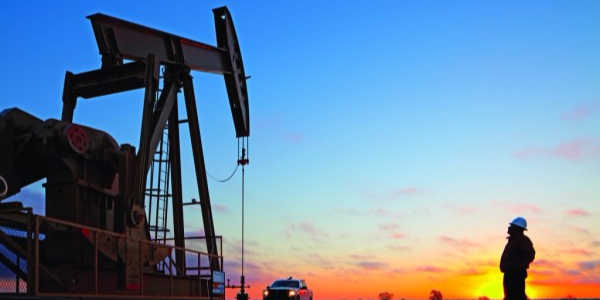 Those with holdings in the lower 48 U.S. states — and particularly those in West Texas’ popular Permian Basin — are “setting ambitious growth targets,” WoodMac said. Companies focused on the U.S. will spend about $15 billion or a whopping 60 percent more this year.